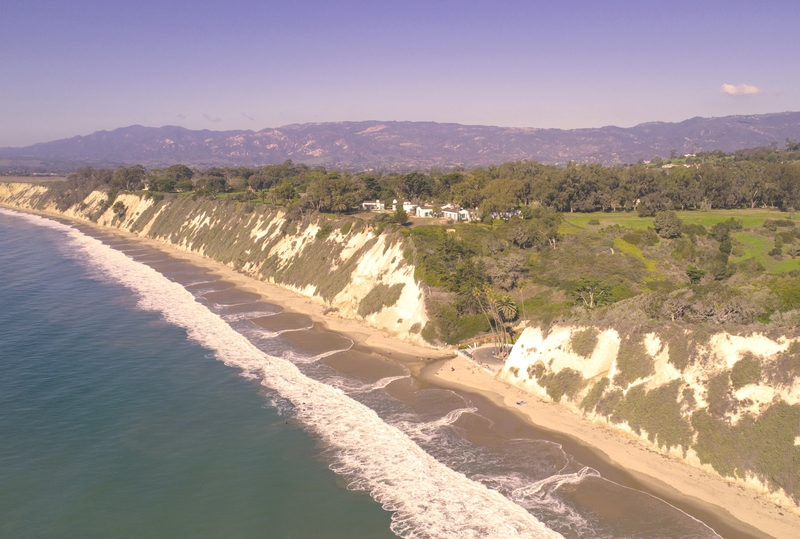 When comparing the 3rd quarter 2018 statistics (July through September) to the previous year, South Santa Barbara County (Goleta through Carpinteria) inventory rose 8% to 1,344 active listings in the marketplace. Number of sales declined 5% to 435 and the number of escrows fell 5% to 461. While the average sales price rose 2% to $1,435,007, the median sales price dipped 2% to $970,000. Overall, total sold volume fell 7% to approximately $625 million. Time on the market was about the same as last year, averaging 61 days. On average, listings sold at 95% of their asking price, the same as last year. 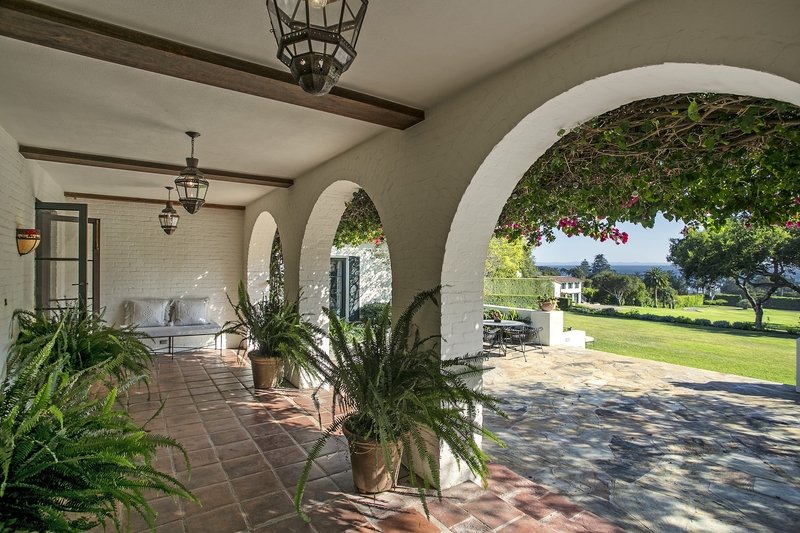 3rd quarter Montecito statistics experienced dips in most all categories. Although there was a shortage of inventory, which fell 8% to 258 active listings, the number of sales sank 36% to 39. Number of escrows slipped 23% to 46, and total sold volume fell 21% to approximately $168 million. Despite the dip in sales, time on the market was about a month shorter, averaging 89 days, down from 119. Although the average sales price rose 24% to $4,297,161 (due to several high-end sales), the median sales price fell 15% to $2,825,000. 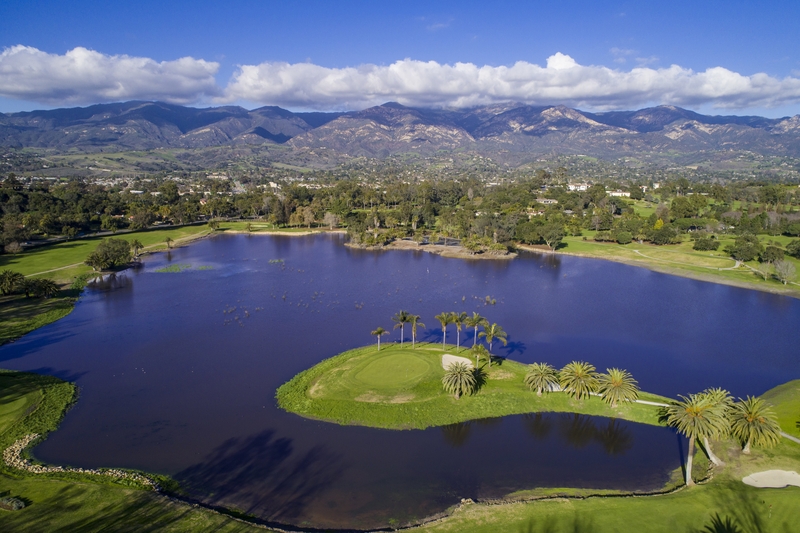 Montecito’s ultra luxury market had significantly more activity than in the last couple years, with 5 sales over $9 million during 3rd quarter alone. There were only 2 sales over $9 million in all of 2017. 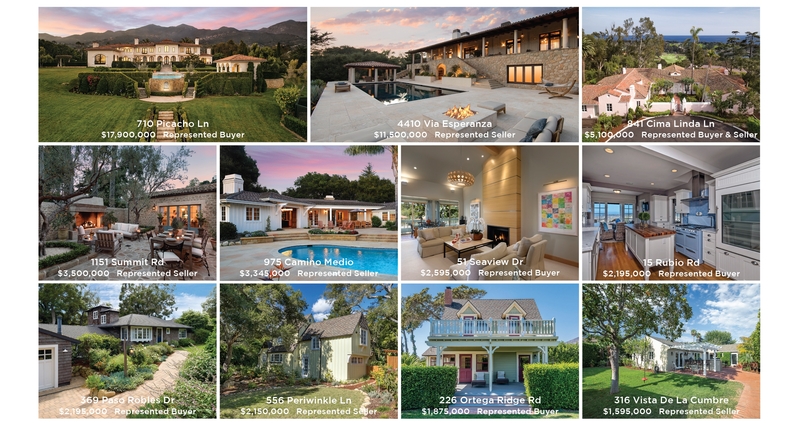 On average, listings in Montecito sold at 91% of their asking price, the same as last year. It is important to note that several homes that had significant damage during theJanuary 9th mudflow event have recently come on the market and a few have sold. Contact us for information about those sales and opportunities available. 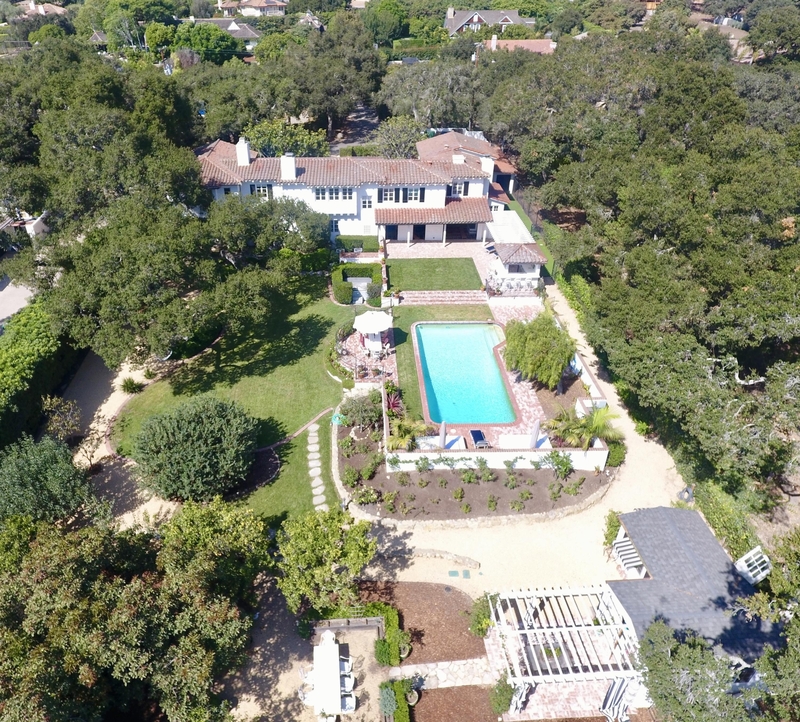 Q3 2018 in Montecito saw 39 sales and 8 off market sales. 881 San Ysidro Lane was offered at $19,500,000 and sold in 301 days for $16,300,000. Represented by Coldwell Banker. 5 sales over $9 Million on the market and 1 off market in Q3 2018 alone, compared to only 2 sales over $9 Million in all of 2017! Important to note that several homes & vacant lots that had significant damage during the January 9 mudslide event, have sold in 3rd quarter. Many of the sales are happening privately, off-market although one property, at 252 Santa Rosa Lane, just closed for $2,775,000. The Hope Ranch market is hot, hot, hot and saw sizable gains over last Summer’s statistics. Inventory fell 14% to 44 active listings. Supply is not keeping up with demand as the number of sales shot up 150% to 10 sales, and number of escrows rose 40% to 7 pending sales. Prices grew; the average sales price spiked 37% to $4,829,250 while the median price climbed 19% to $3,042,500. Consequently, sold volume grew a staggering 242% to just shy of $50 million. Listings had a significantly shorter shelf life this quarter, with the cumulative days on market averaging 65 days, down from 176. On average, listings in Hope Ranch sold at 95% of their asking price, up from 92% this time last year. Hope Ranch saw 10 sales in Q3 2018 and 1 off market sale. 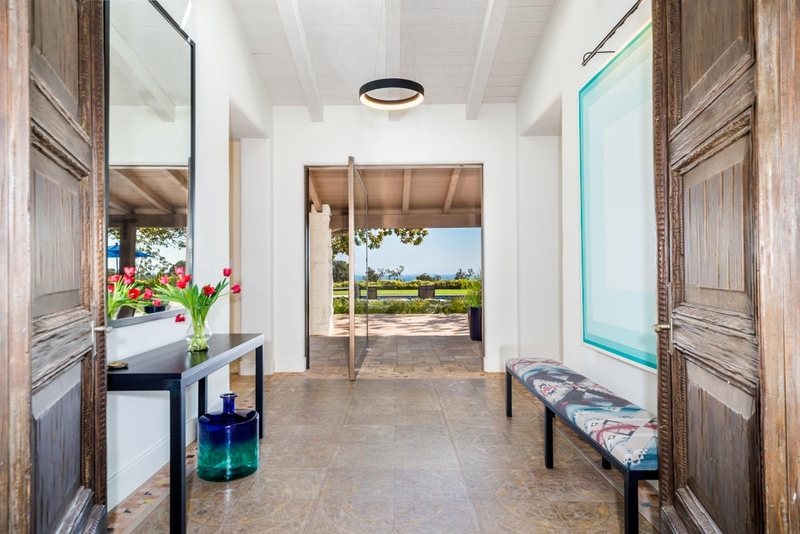 4230 Cresta Avenue was listed at $15,250,000 and was on the market for 322 days. The property sold for $13,600,000, represented by Village Properties. The Hope Ranch market is up 242% in sold volume from this time last year. Supply is not keeping up with demand, and prices rose 37%. WE ARE THE #1 PRODUCING REAL ESTATE TEAM IN HOPE RANCH, FOR VOLUME SOLD AND UNITS SOLD IN Q3 2018 AND FOR 2018 AS A WHOLE!